Hi y'all! How was your week? Mine was... exhausting. I really don't understand why life doesn't stop so I can curl up with a good book and drink a cup of tea. That doesn't seem unreasonable, does it? Here's some interestingness--an abbreviated version, that is--I spotted on the web this week that you may have missed. The Bridge from Me to You is a YA novel that is part verse, part prose. 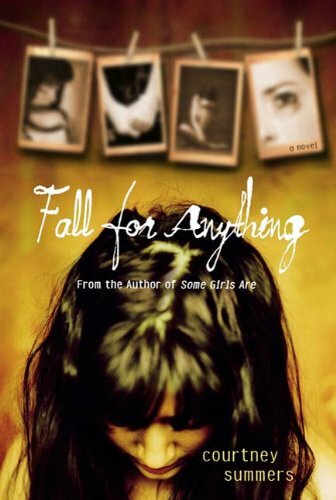 It is told alternately by a 17-year-old girl who is new to a small town with a family secret, and the star football player she meets who is having a tough year and has big dreams beyond the field. Publication is planned for summer 2014. If you read Jenn Bennett's fantastic Arcadia Bell series, you're going to have to wait an extra month to get your hands on it--it won't be released until May 2014. VQR has a great discussion of the problematic nature of Jonathan Franzen's latest rant. Goodreads has yet another policy change. Renae at Respiring Thoughts recently wrote an excellent, thoughtful piece on reader-author interaction. I've not had negative experiences like Renae has (with the exception of one), but I know this type of thing happens over and over again. 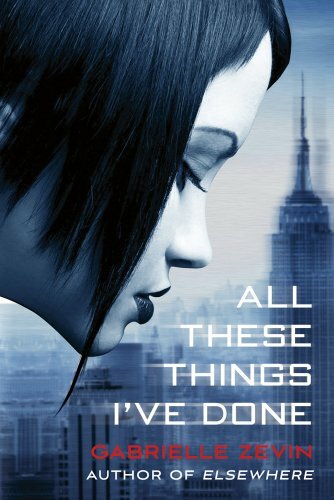 The next Mercy Thompson book has a cover! I've been holding off reading the most recent one because I hate the wait in between Mercy books, but since there's a cover now, I will have to dig in. I was quite fascinated by the design story behind this one, and I have to agree with Angie that I liked the artist's first concept more than the final design. Nafiza from The Book Wars (a fantastic new site with an academic/analytic focus) wrote a phenomenal analysis of the fairy godmother in modern retellings. Carina Press editor Angela James started a new feature on her Tumblr with writers offering writing advice written on a dry-erase board. The first is Nora Roberts and her advice is incredible. This FNL Fanzine sounds incredible--it includes a cut out and keep Tim Riggins paper doll! If you haven't already, Mental Floss' history of the trapper keeper is a must-read. This elephant and dog are best friends. I love them both. Oh, you want to watch a video about the elephant and dog besties? Okay! Most of my cheap-o book roundups have focused on ebooks lately, so I thought I'd dig for some good deals on print books in the Amazon YA bargain section. Hope you find something that floats your boat! Notes: I am an unashamed Jennifer Echols fan girl. 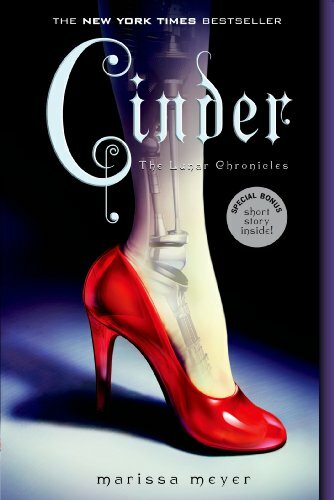 Cinder did not work for me at all, but I am by far the minority--everyone loves this book. 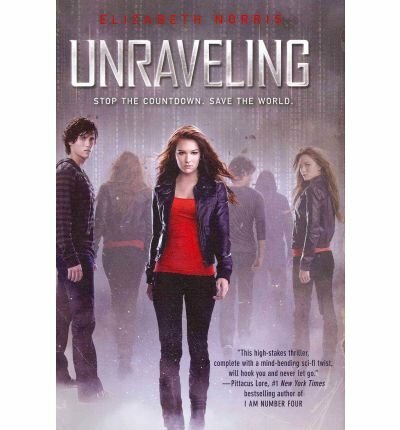 I really, really enjoyed both books in Elizabeth Norris' Unraveling series. Notes: Hold Me Closer, Necromancer is a hell of a lot of fun. 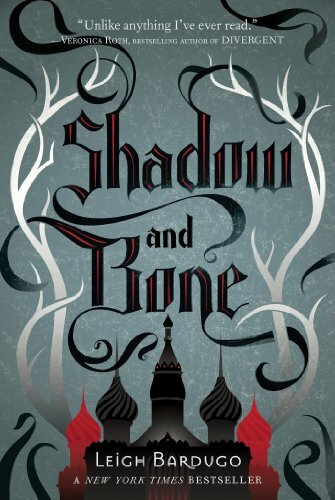 My book club pal Jen adores Shadow and Bone. 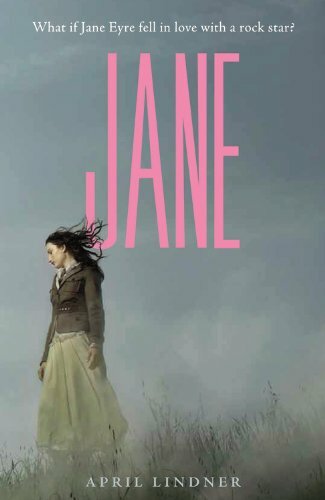 And I was surprised by how much I liked Jane. Notes: I adore the Gabrielle Zevin's imaginative Birthright series (the Kindle edition is also on sale). 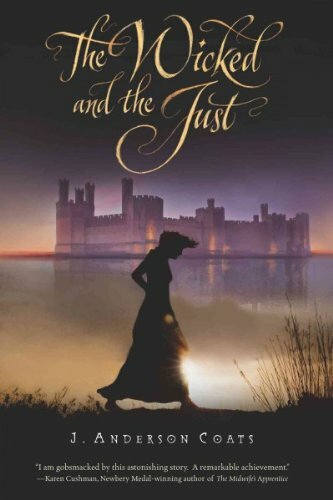 Laura highly praised The Wicked and the Just, which is historical fiction, last year. 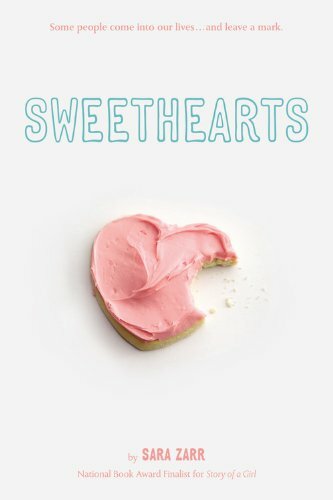 And Sweethearts will make you ugly cry. 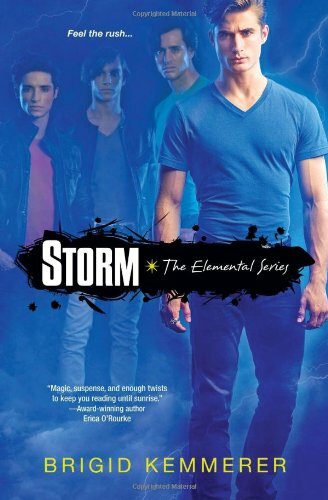 Notes: I haven't read the Elemental series, but a number of people with good taste have said it's a fun paranormal series. I don't know why the prices aren't pull for the other two books, but they're both $4 for the paperbacks. 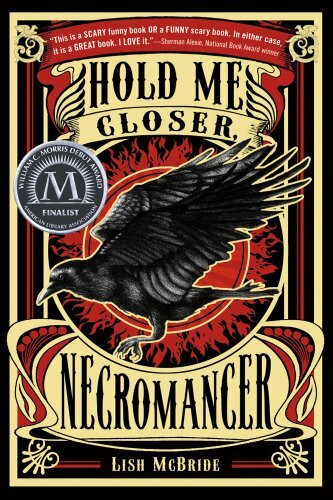 Courtney Summers is a badass writer, y'all, so you should probably read her stuff. 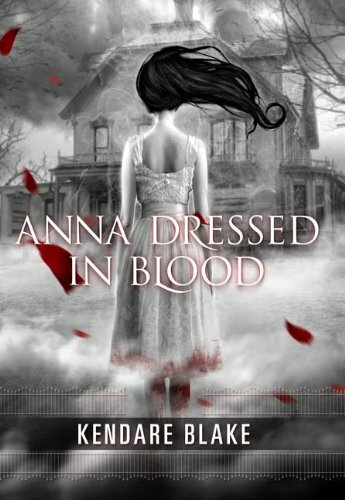 I don't read horror, but loads of folks adore Anna Dressed in Blood.